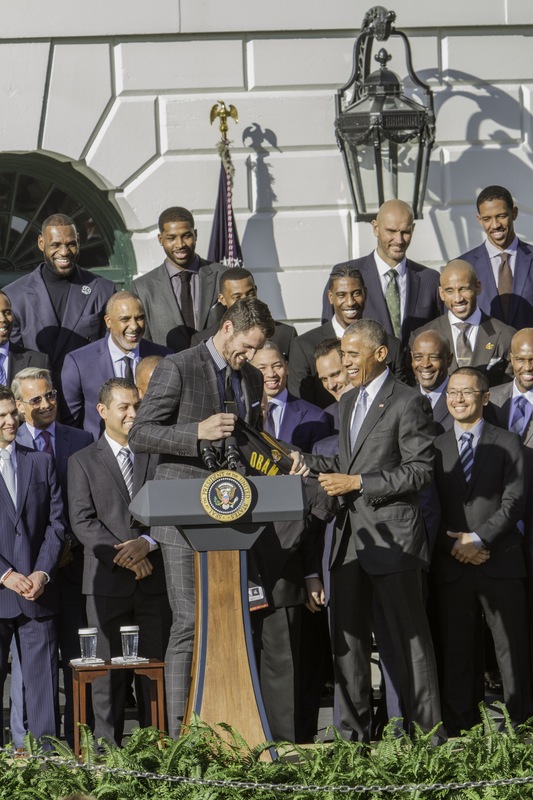 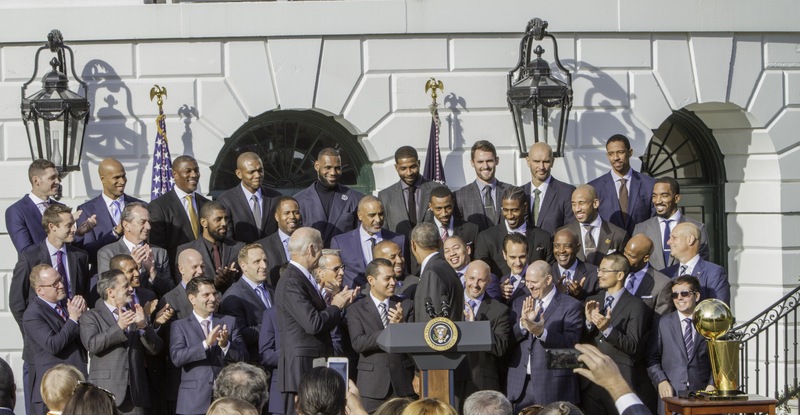 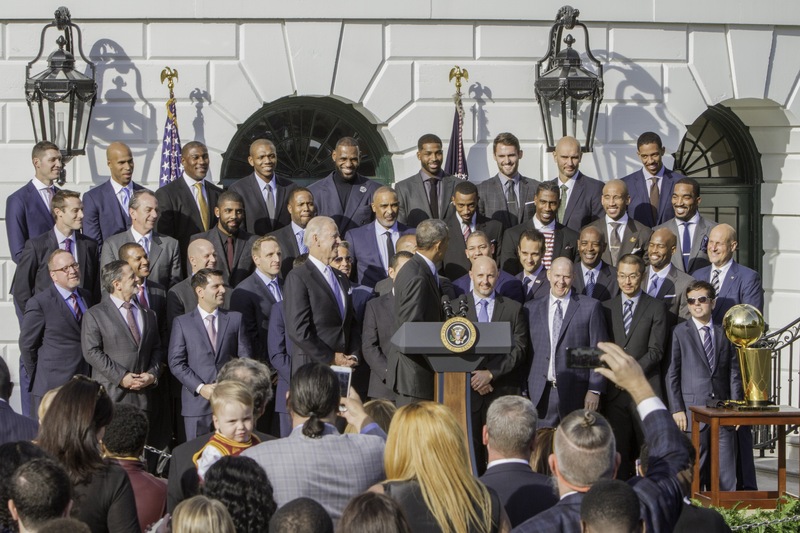 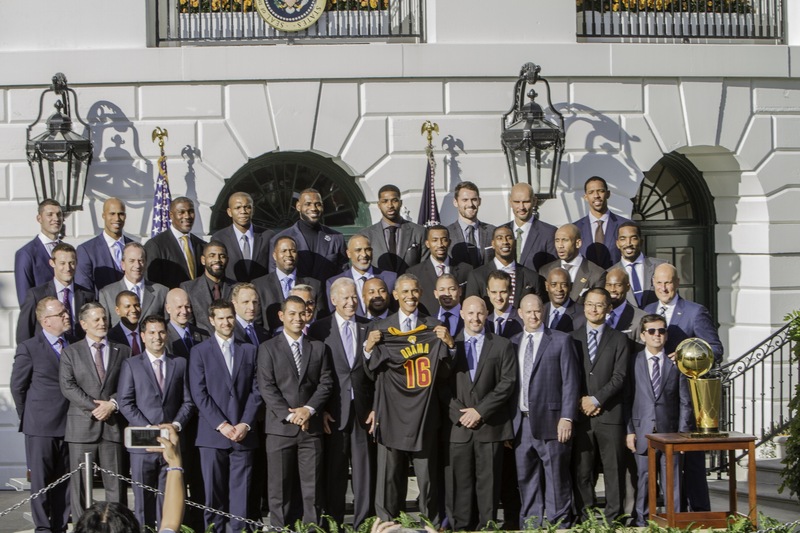 This entry was posted in GS3 News and tagged #AmandaDuffyPhotography @WorldPhotography @GS3Photography, #BarackObama, #ClevelandCavaliers, #GeorgioSabinoIII, #KevinLove, #KyrieIrving, #LeBronJames, #NBAChampionship, #POTUS, #PresidentObama, #WhiteHouse, GS3photography on November 12, 2016 by Georgio Sabino III. 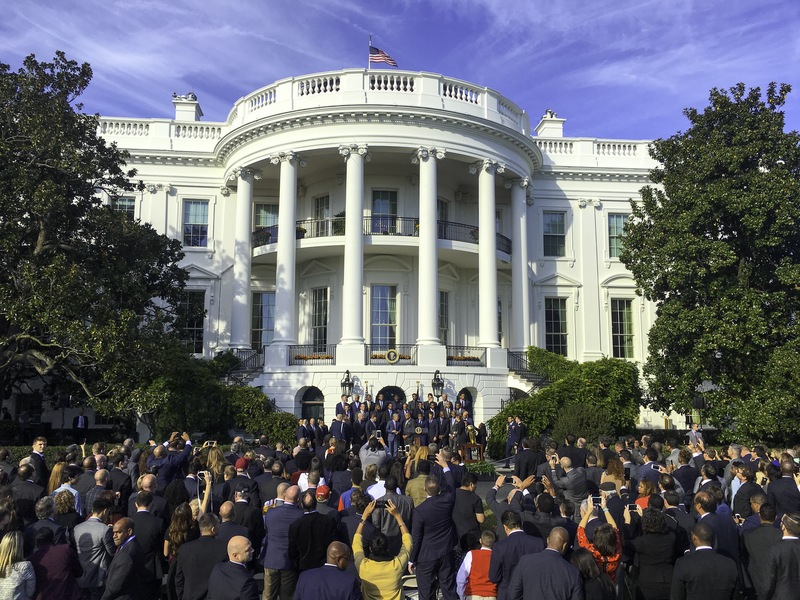 This entry was posted in GS3 News and tagged #DonaldTrump, #GeorgioSabino, #PresidentElect2016, GS3photography on November 9, 2016 by Georgio Sabino III. 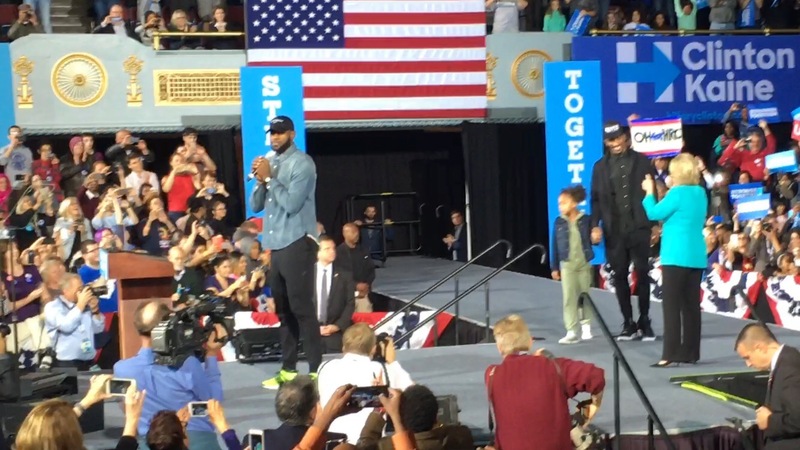 This entry was posted in GS3 News and tagged #ClevelandOhio, #GetOutTheVote, #HillaryClinton, #LeBronJames, #Vote on November 6, 2016 by Georgio Sabino III. 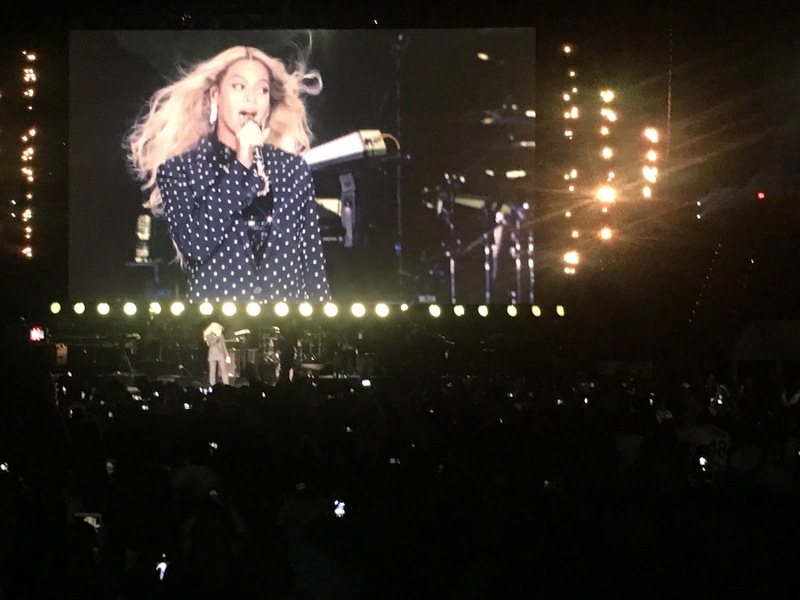 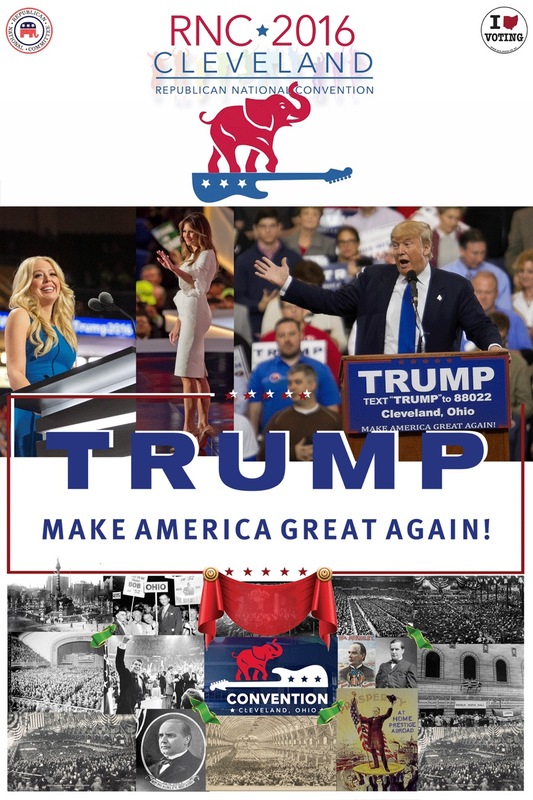 This entry was posted in GS3 News and tagged #Beyoncé, #ConcertInCleveland, #GeorgioSabinoIII, #JayZ, #Vote, GS3photography on November 6, 2016 by Georgio Sabino III.